February 2015 Fantasy Theatre was awarded as troupe under development for "Financial Assistance for a Performing Company" from Ministry of Culture. 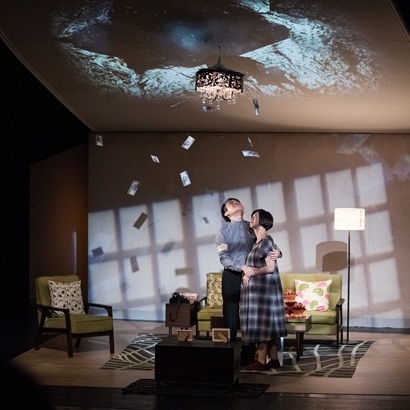 November 2014 Fantasy Theatre presented a new work "Wash," which was inspired by writer Hao Yu-hsiang's work, and created a cross-disciplinary experience on literature and theater. 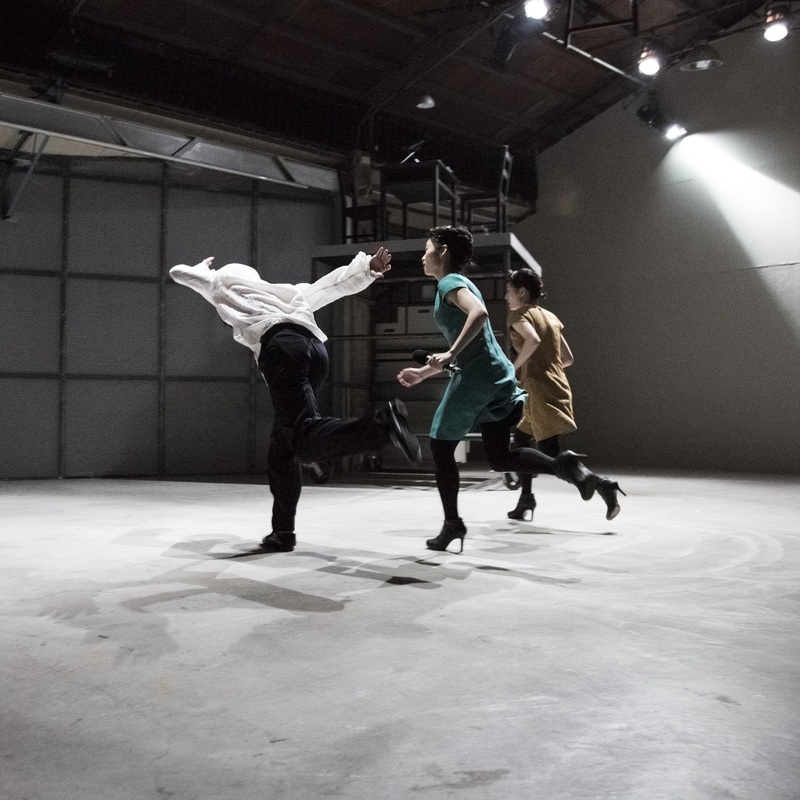 The performance had taken place in both the 60-year-old hotel Solo Singer Inn and Tainaner Ensemble, located in a nearly 90-year-old Japanese-styled residence, which had brought a challenge for the curator to work with the charming alternative theater space. June 2014 "Homeless" was invited by Avant-garde Theater Festival of Taiwan and China, and presented in both Songshan Cultural and Creative Park (Multi-Showcase Hall) in Taipei and 77 Culture Park (77 Theatre) in Beijing. February 2014 Fantasy Theatre was awarded as troupe under development for "Financial Assistance for a Performing Company" from Ministry of Culture. December 2013 "The Idea of North" was presented at Bamboo Curtain Studio. After 30 years of the death of Glenn Gould, it's a celebration of the 80th anniversary of his birth. The work discusses about the essential questions of life and the effects of solitude upon mankind in the modern world. It is also a homage to the great artist, Glenn Gould. 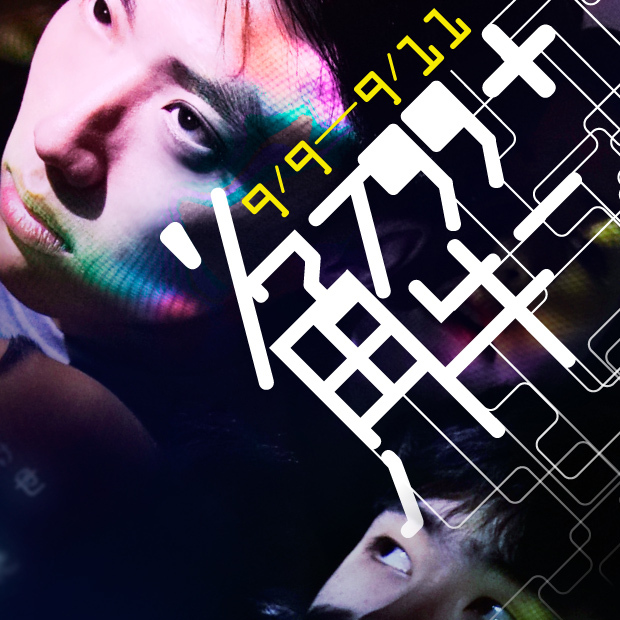 "What A Fandom: JAPAN" was presented at Experimental Theater in Taipei, featured by "New Idea Theater Festival" of the National Theater. It's a portrait of love and death, in which photography intervenes performance and creates a fine spectacle regarding the desire to watch and be watched. 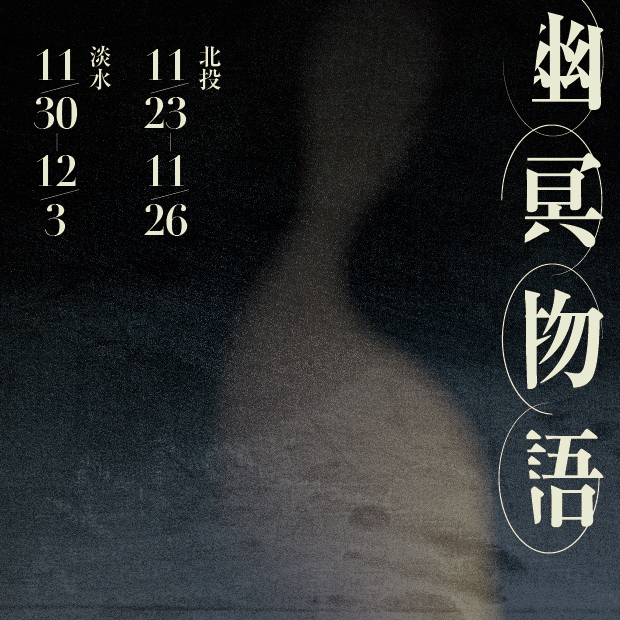 October 2013 "Homeless," the best play of the 14th Taipei Literature Award, was put on stage in both Guling Street Avant-garde Theater in Taipei and Quanta Hall in Taoyuan, commissioned by the Quanta Arts Foundation. It's a prophecy about how a family become homeless. February 2013 the company was awarded as troupe under development for "Financial Assistance for a Performing Company" from Ministry of Culture. November 2012 "I'm the man" was presented at Huashan Creative Park (M2 Building) in Huashan Living Arts Festival. 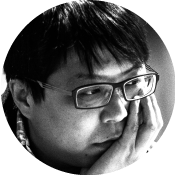 It's a story about Malaysia and about choices in life. 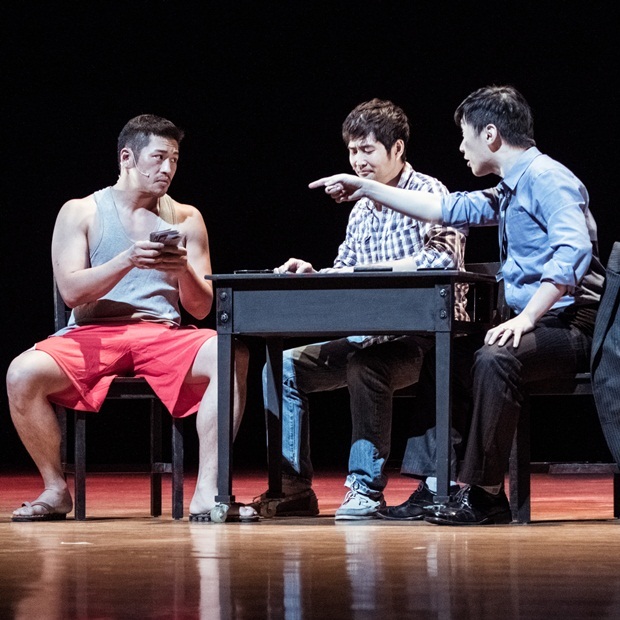 In June 2013, "I'm the man" was presented in Beijing for the 1st Beijing, Hong Kong and Taiwan Youth Theater Festival. 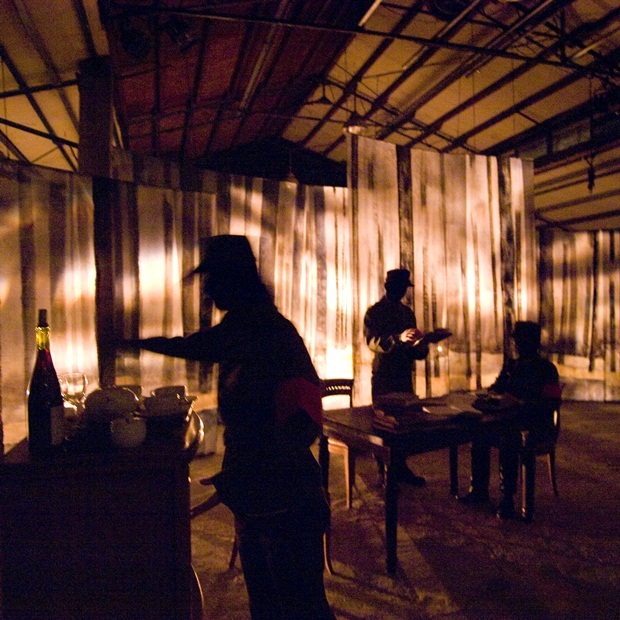 December 2011 "A Journey to return" was presented at Experimental Theater in Taipei, featured by "New Idea Theater Festival" of the National Theater. 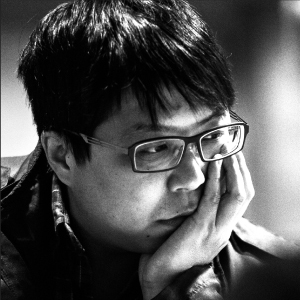 The play is adapted from Hao Yu-Xiang's novel of the same title, and through the language of theater, it interprets the fugue and variation from the work of literature. "A Journey to return" was nominated by the 10th Taishin Arts Award in the Performing Arts category. 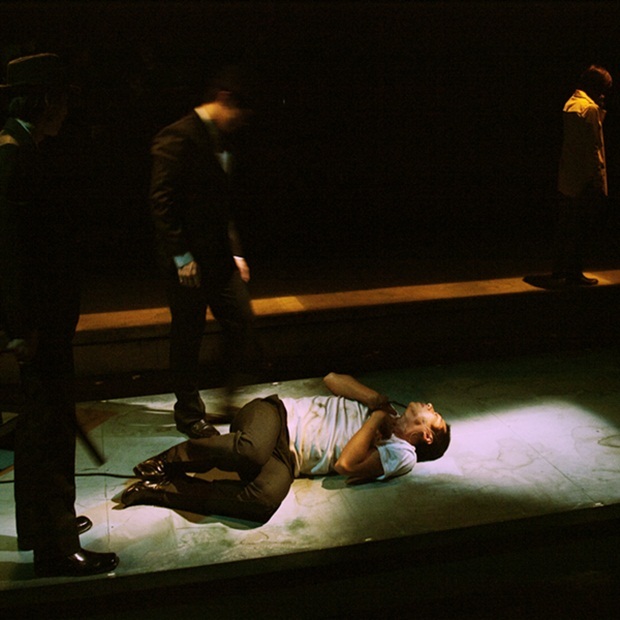 May 2011 "Cheat to Cheat," presented by the 16th Crown Art Festival, was nominated the Top10 works of Performing Arts by the 10th Taishin Arts Award. 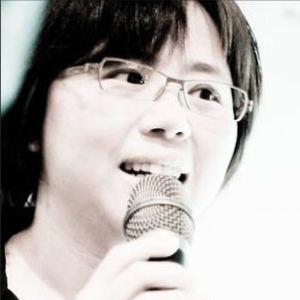 October 2011, it was presented at the New Edge Stage Program of Huashan Living Arts Festival. September 2012, it was presented at Beijing Fringe Festival, which was the first time to put the show on stage abroad. April 2011 Fantasy Theatre had set foot in Xinbeitou 71 Art Space. 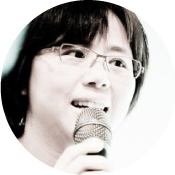 The space is sponsored by Department of Cultural Affairs of Taipei City for the "Yi-Xiang Art Space Program, " which serves the company as the central region to create works. August 2009 Fantasy Theatre was founded. June 2008 "Copenhagen," played by English playwright Michael Frayn, was presented at Bamboo Curtain Studio (12 Bamboos Area). The work embodies historical events, science, politics, humanity and ethics, and weaves them into a complex world. March 2006 "The Interpretation of Dreams," inspired by Sigmund Freud's "The Interpretation of Dreams," was selected in "Youth Talent Festival" held by Drama Club Company, and received 7 awards including best play, best direction and best scenic design of a play. It was later presented at Guling St. AvantGrade Theatre. 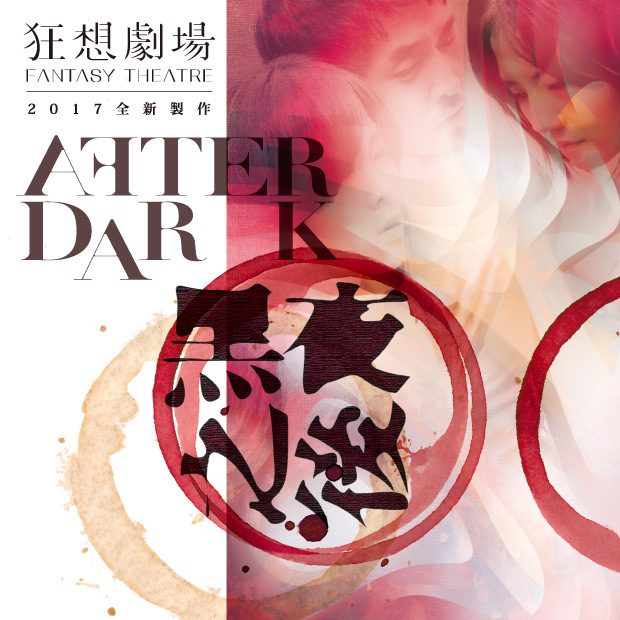 狂想劇場 Fantasy Theatre. All rights reserved.